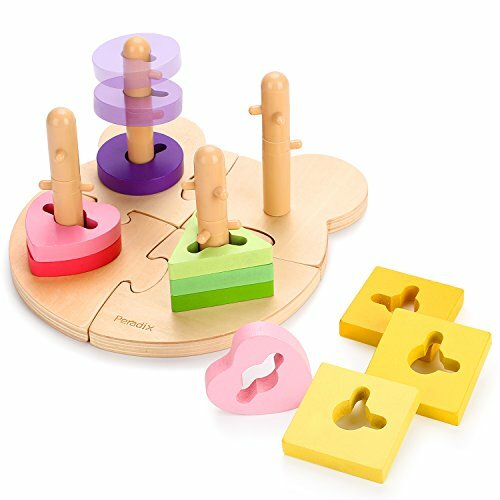 Peradix Wooden Sorting & Stacking Blocks Toy adopt preferred fine wood, with careful grinding and multiple colors, providing your children with the best companion! The colorful wooden blocks along can be used as building block toys, making different shapes. Bear base can be split, piecing freely. If you have any questions about this product by Peradix, contact us by completing and submitting the form below. If you are looking for a specif part number, please include it with your message.